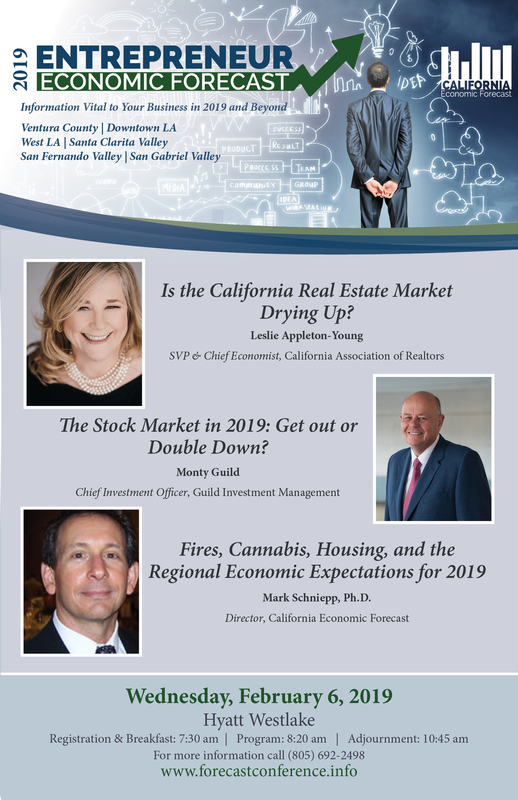 Last month I presented the outlook for 2019 and a recession was not part of it. Now just to be clear, a recession is coming, not this year but early in the next decade. 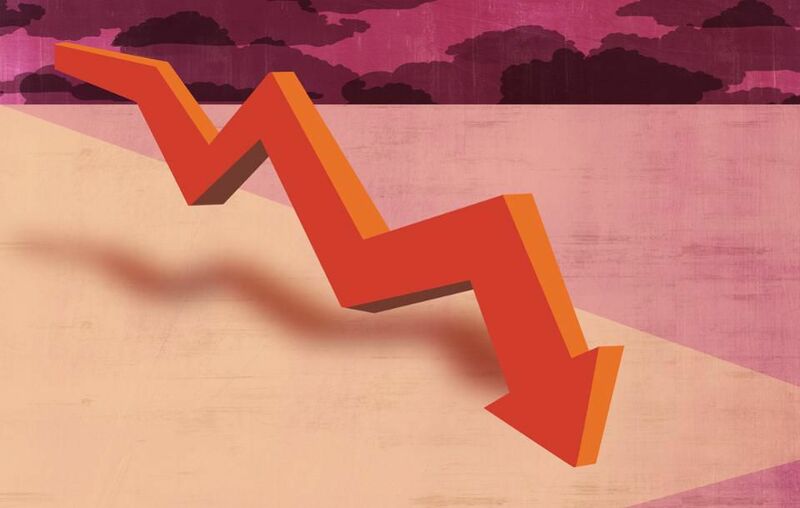 It’s unknown what event or issue will serve as the tipping point, but any one or combination of conditions could weaken the economy and make it vulnerable to a downturn in growth. The Trade war has affected both agriculture and some manufacturers. General Motors announced in December that it was slashing production at American factories. GM pointed to tariffs on steel and aluminum in its recent decision to close several factories and cut thousands of jobs. The recent sell-off in the stock market was the sharpest since September 2011. The tech giants (Facebook, Amazon, Alphabet (Google), Apple, and Netflix have lost nearly a trillion dollars in market value since September. Apple is cutting iPhone production to China, due to a weaker economy there. This is a bellwether sign. China is the third largest market for Apple, behind the U.S. and Europe. Furthermore, tight labor markets are pushing wages and salaries higher, and this is impacting corporate profitability. Profitability reduces earnings, and lower earnings result in lower stock prices. Lower stock prices reduce household wealth and I’ll discuss that further below. Consumer behavior is changing and the way we buy goods is going through a dramatic shift. Retail real estate is desperately trying to adapt with the departure of department stores and malls now renting to big box tenants. There are more restaurants, office users, and recreational activities in traditional retail spaces. Empty space is not necessarily piling up. There are many new retail successes among the growing wave of failures. It does not appear that the so called “retail apocalypse” by itself will crash the system. Reportedly, China is willing to resolve trade disputes with the U.S. A ceasefire on further tariffs is currently underway as agreements on trade issues are being negotiated. Though the trade war is a problem for U.S. exporters and it’s a red flag for the economy right now, I’m not too worried that the trade war will remain a growing problem that could lead us into recession. Home sales are weak nationwide. In California, new housing is not keeping pace with commercial and industrial development. 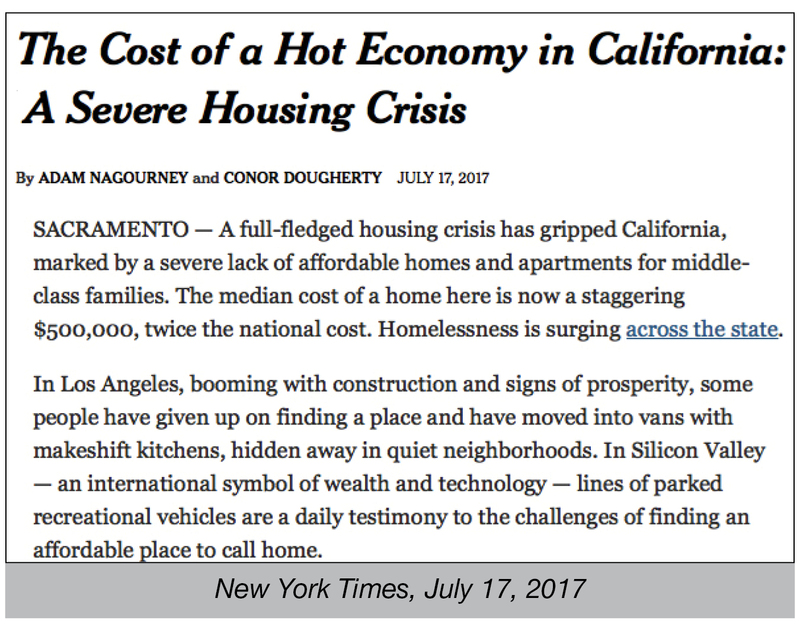 Consequently, California has predictably ended up with less new housing and sharply higher housing values. Higher home values are currently indicative of most robust regional economies in the nation. And though higher housing values are making homeowners happy, they are slowing down the new and existing home sales markets, along with marginally rising mortgage rates. 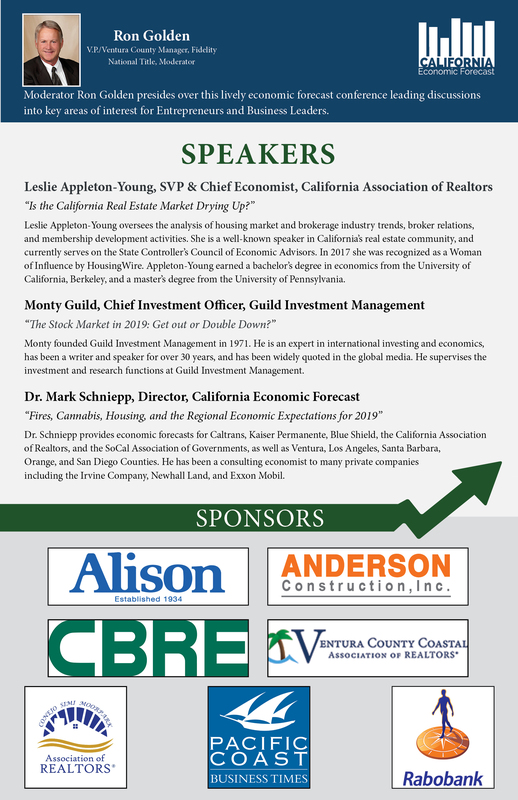 The housing slowdown in and of itself won’t likely derail the economy, but it represents another sector that would weigh negatively on GDP growth and jobs in finance and real estate. The decline in stock market valuation has evaporated billions of dollars in household wealth. And through the wealth effect, consumer spending is interrupted by declines in asset values that represent household wealth. This includes home prices and stock prices. Declining values could overwhelm the positives that are now powering consumer spending and much of the economy, so the stock market is a key indicator for economists to watch closely. If stock prices fall further in 2019, consumer spending could be meaningfully impacted and the risk of recession will certainly rise. The fiscal stimulus in 2018 enabled U.S. companies to shake off signs of slower growth in China, Japan, Germany and elsewhere. That stimulus won’t have the same impact in 2019. So investors worry about future growth, 2019 corporate earnings and 2019 profitability. China is the third largest importer of U.S. goods and services representing over eight percent of all U.S. exports. 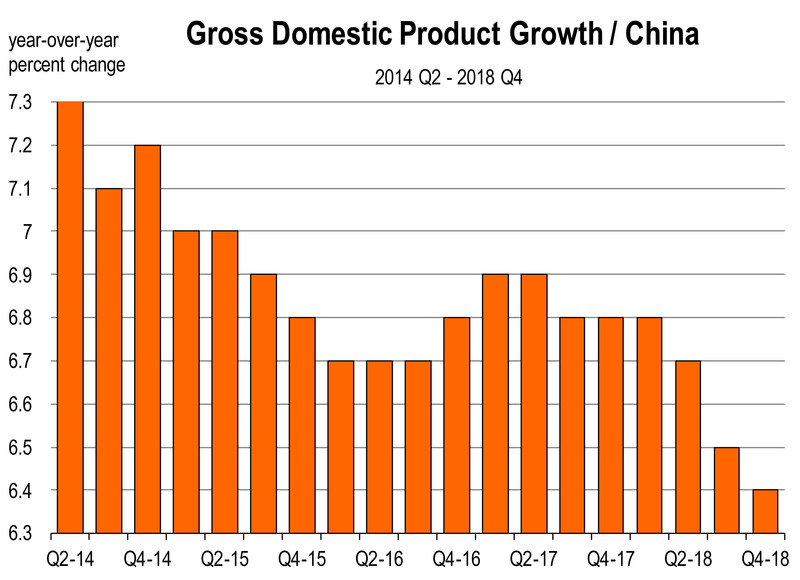 Slowing Chinese growth is a drag on world GDP growth meaning a drag on U.S. GDP growth as well, due to less production of goods and services going to China. Lower growth rates for other countries exporting to China further slows our exports to those countries. This represents another potential crack. Oil prices are sliding despite cuts in production by Saudi Arabia, one of the largest producers in the world. Why? Because everyone else is maximizing their production. Softer oil prices are good for consumers and the airlines, but bad for oil companies who employ thousands of workers worldwide. Falling oil prices won’t derail the economy but would likely produce energy sector layoffs and volatility in energy stock values. The Fed was poised to increase short term interest rates three more times in 2019, and perhaps a fourth time as well, pushing the federal funds rate to as high as 3.5 percent by the end of the year. Higher rates reduce the demand for goods in interest rate sensitive sectors, such as housing and automobiles. They increase debt service levels and business credit costs in general, i.e., the cost of financing business operations and/or expansion plans. But on January 30, the Fed issued a statement that surprisingly altered its course from one of normalizing interest rates to one of “patience” with interest rates as it evaluates the economy in 2019. A more dovish monetary policy stance along with inflation being a non-issue has led investors to buy both stocks and long term bonds, rallying the stock market over the last month and depressing longer term interest rate yields again. Consequently, as of now, it does not appear that interest rates will lead to the possibility of a weaker economy in 2019. Bond investors are now demanding high yields for the higher risk they perceive on government treasury bills or are selling short term paper to buy longer term notes. 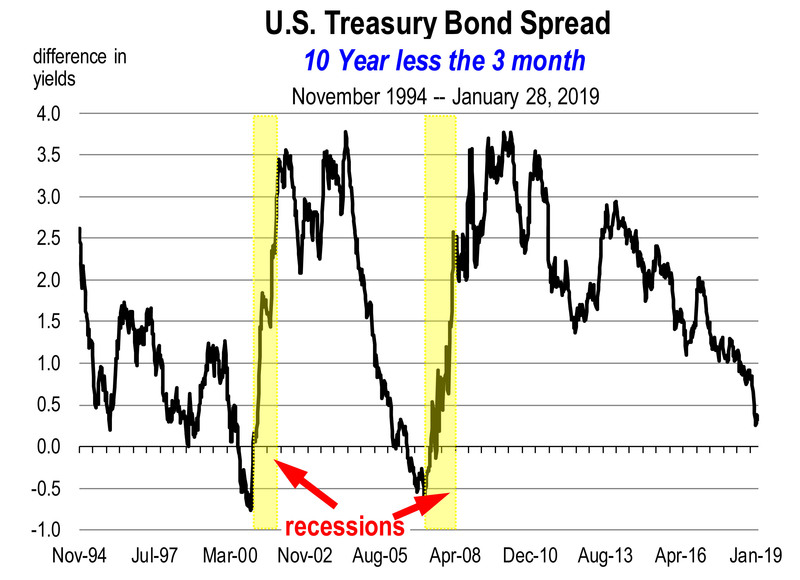 An inverted yield curve has a pretty reliable reputation as a precursor to recession, Right now, the spread between the two is 27 basis points, the narrowest spread since August 2007. This is a signal we can’t ignore because it’s been correct in predicting the last seven recessions. Even when it turns negative, the yield spread doesn’t signal immediate doom. Over the past 60 years, inversions have occurred anywhere from five to 17 months before the downturn in GDP growth. The average time period is 11 months. At the current pace of a narrowing spread, it would turn negative as early as this summer and as late as March 2020. That would imply a recession as early as the second quarter of 2020 and as late as the first quarter of 2021. What would cause a recession sometime between mid 2020 and early 2021? We don’t know yet.